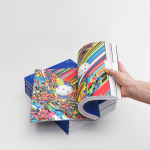 Announcing: CAN Shop Launch - Pre-order HOLO (@HOLOmagazine) + more! 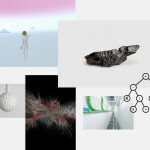 Welcome to the all new CreativeApplications.Net Shop! Preorder T-Shirts, HOLO magazine and stay tuned for more goods to come! 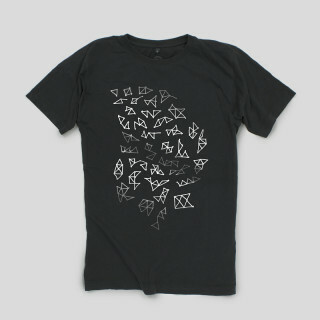 CreativeApplications.Net (CAN) now has a shop. 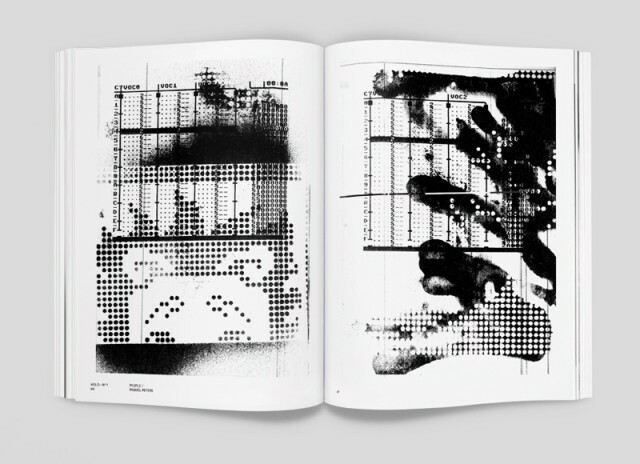 The best item to buy is still in the making: CAN’s very own magazine HOLO is a premium periodical exploring the creative intersection of art, science, and technology. Kickstarted in late 2012, the magazine gets up close and personal with leading artists and designers and provides a window into innovative studios, galleries and institutions around the world. 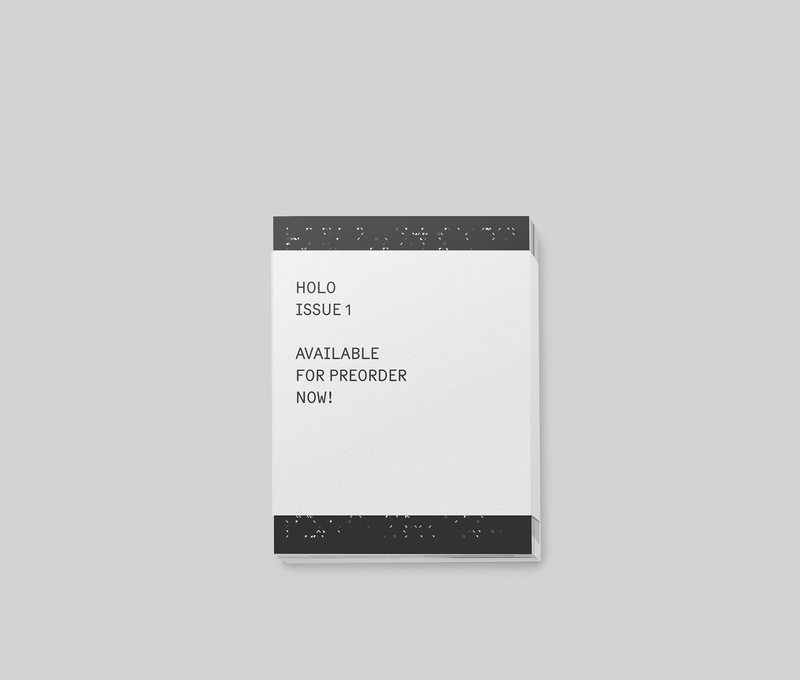 Weighing in at a hefty 200 pages, HOLO is dedicated to rich visual storytelling that demands time and attention. 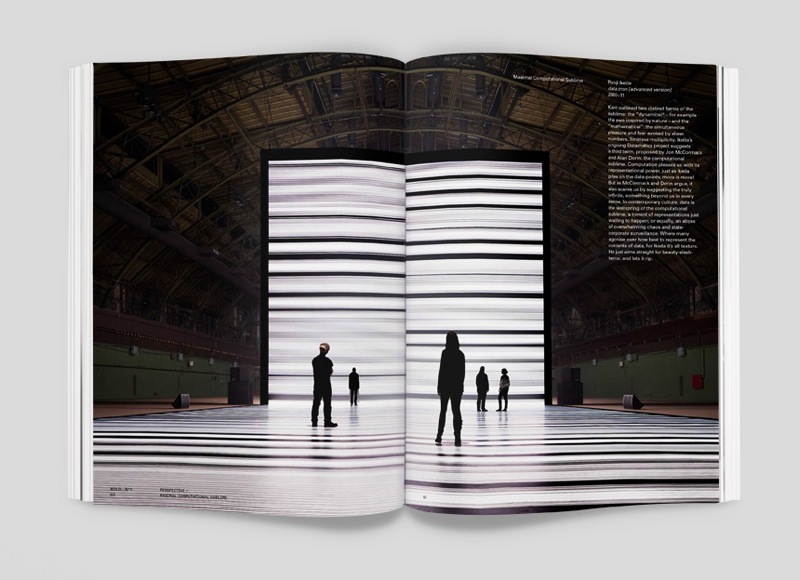 The first issue will ship approximately in September 2013. Pre-order your copy today! Or purchase a subscription (issue 1 + 2) and save 20%. We’ve also decided to print few extra tees that were only available via our Kickstarter campaign. 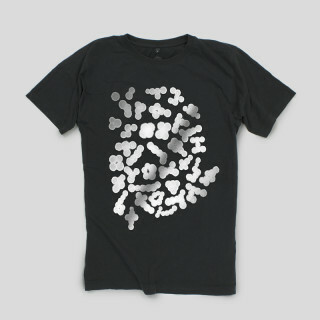 Named Primordial Soup and ‘conditionally designed’ by Amsterdam’s studio Moniker, both t-shirts are made from dark grey quality fabric featuring silver metallic print and come in most sizes. In the future the CAN Shop will be a place for exclusive and limited-edition products, hardware, and apparel created together with artists and designers. Conversations about collaborations are already taking place. As always, if you are interested working with us and have ideas for products to go into the CAN Shop, we would love to hear from you. Please note that all the current items are pre-order only. They will be dispatched as soon as they are available (mid September). Needless to say: we are committed to quality, ethical production and a minimal environmental footprint with all our products.